How long have you been a member of your community garden? -I’ve had a plot in the Brisbane community garden for about 15 years. What are the best months for gardening and the most difficult? 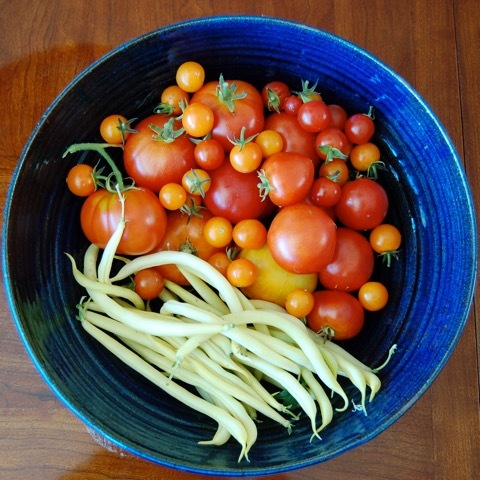 -The garden produces most abundantly in the spring and summer, but in the SF Bay area we can grow vegetables year-round. What do you plant in high season and in low season? -In the spring, I usually plant lettuce, carrots, tomatoes, squash, string beans. This year I also grew miniature corn, very tasty. I like to grow crops that either taste better than those I find for sale or (like fresh baby corn) are not easily available. 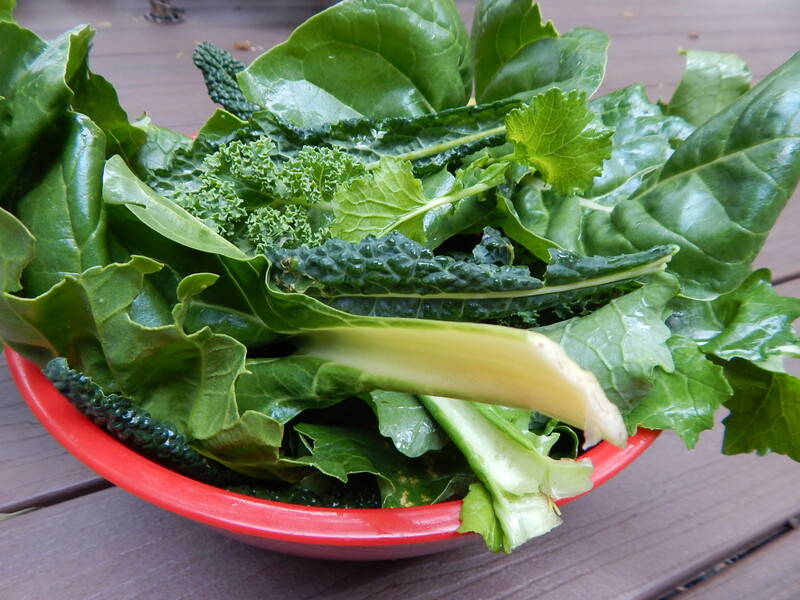 In the fall, I plant a variety of greens. This winter I planted several types of kale, Asian broccoli, and collards. These typically continue producing throughout the winter. I also have a rhubarb plant, which is dormant in the winter, but produces every spring. It is surprising how much you can grow in a small plot. What do you enjoy the most about the experience and what is the greatest challenge? -I enjoy watching my plants grow, eating the crops I have grown, and sharing them with others who don’t garden. I also enjoy the physicality of gardening—the mild exercise, feeling the warmth of the sun, and smelling the earth. The garden also provides fellowship. It is a great way to meet people who live in town, but are not close neighbors. Dealing with insects, snails, and gophers can be a frustration. It can also be a challenge to take care of my plot when I’m working a lot. However, that is a good challenge; I need the incentive to put down the computer and get outdoors. How has it effected your relationship to your community and neighbors? -As I said above, the [community] garden provides a place for people who live in different parts of town to come together. It certainly fosters a sense of community and I’m glad the city provides this service.